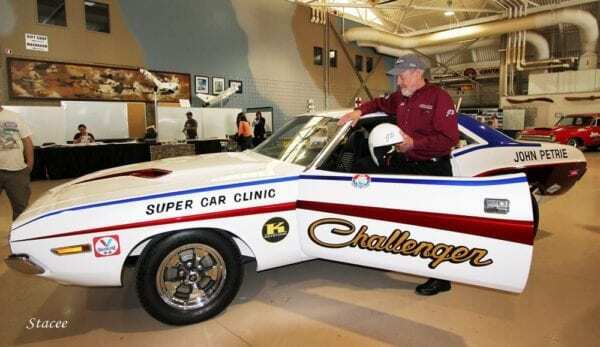 Born September 19, 1942, John Petrie is a Canadian Drag Racer, driver, builder and team owner. He is the son of Edgar and Doris Petrie. John and his mother moved from London, England to Gagetown, New Brunswick when he was four years-old. During World War II, John’s father was a Private in the Canadian Military stationed in London, England. Petrie began his amateur racing career after leaving high school to become a licensed mechanic. John developed an interest for Drag Racing after attending the Indy Nationals in 1959 at the age of 17. Petrie’s family moved to Ontario when he was a teenager, and he spent several years helping his father deliver milk. He also spent time working on their farm, which is where he developed a greater interest in mechanical equipment and engines. Petrie’s first racing experience was with small sea flee racing hulls (with a 10hp motor). 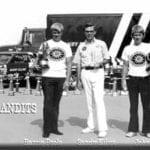 This experience was beneficial for his career as it allowed him to develop his racing skills for future competitions. 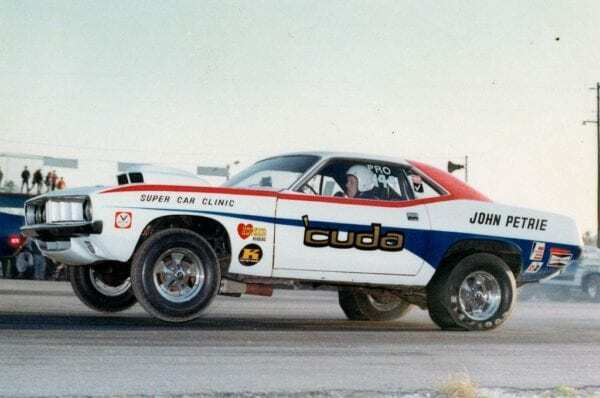 As an apprentice mechanic working at Mount Pleasant Motors in Toronto, Petrie also took night courses in aircraft engines and airframe mechanics. 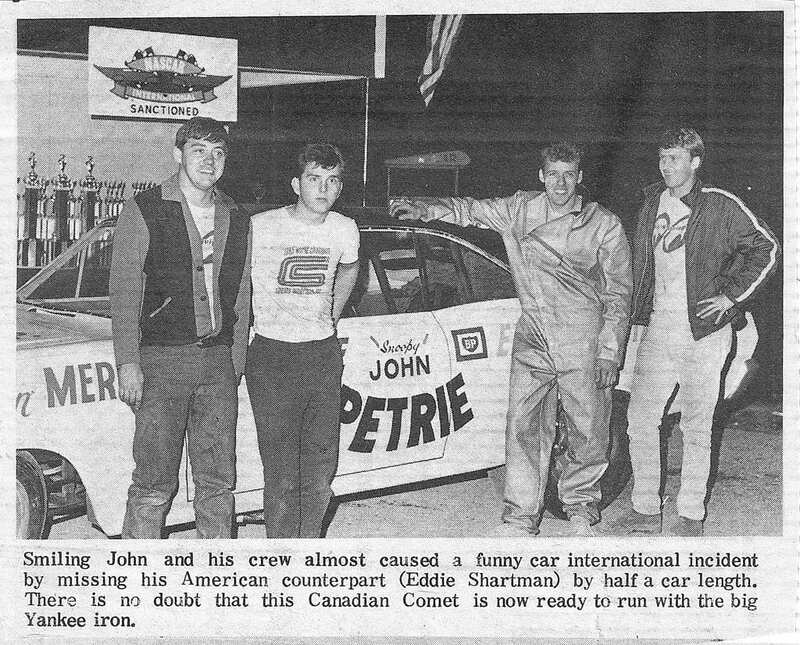 On June 24, 1964, Petrie became a licensed mechanic with an inter-provincial seal, which allowed him to work in any Canadian province. 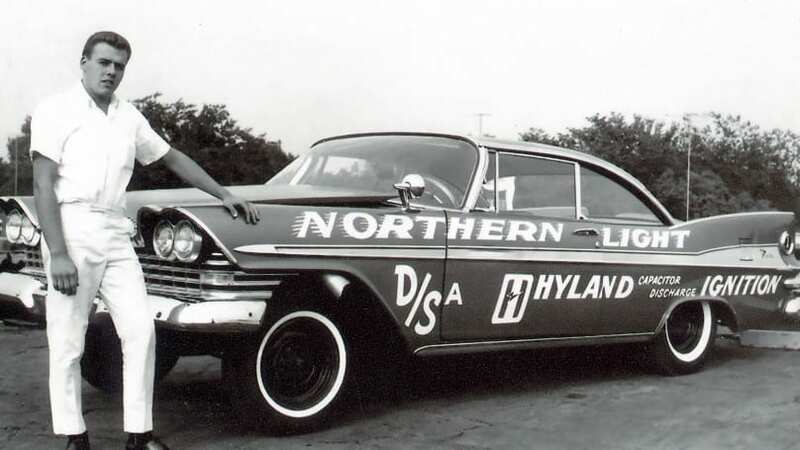 Starting in the early spring of 1961, Petrie began racing his 1959 Plymouth Sport Fury in the D/SA Class on the drag strip, and won every weekend he competed.